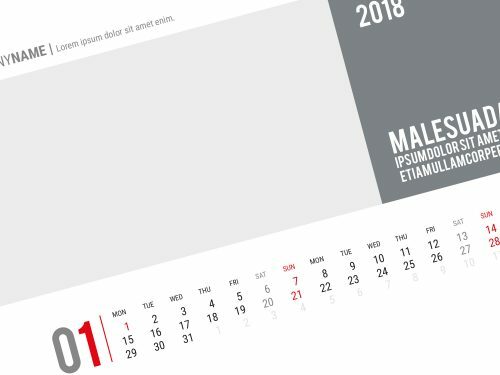 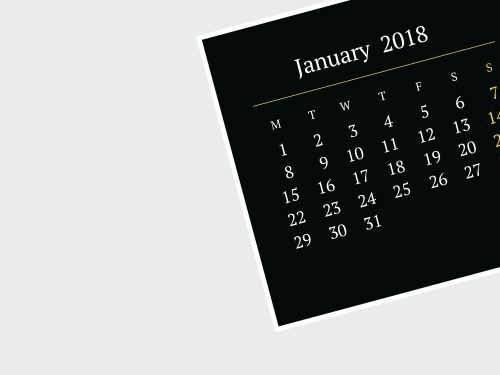 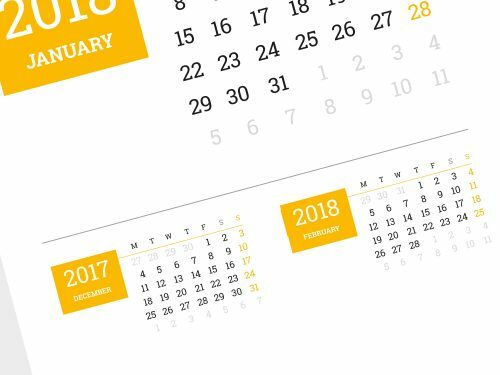 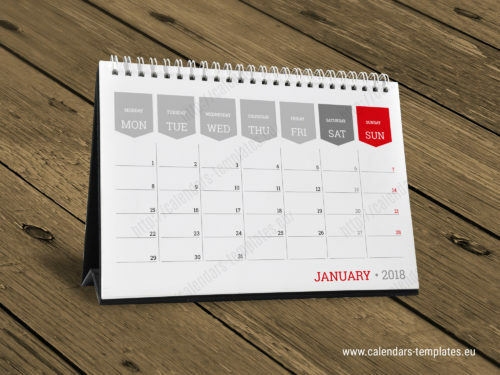 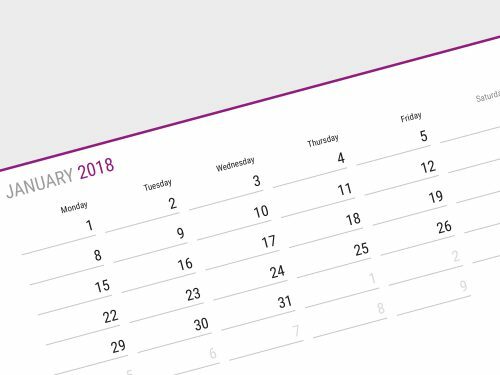 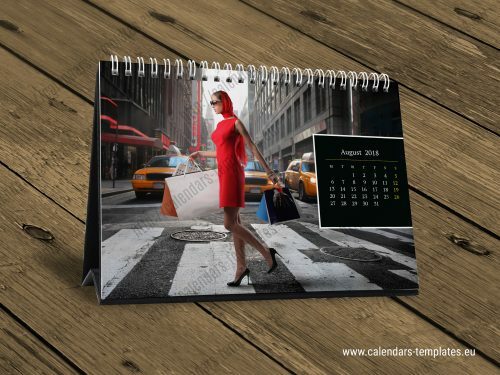 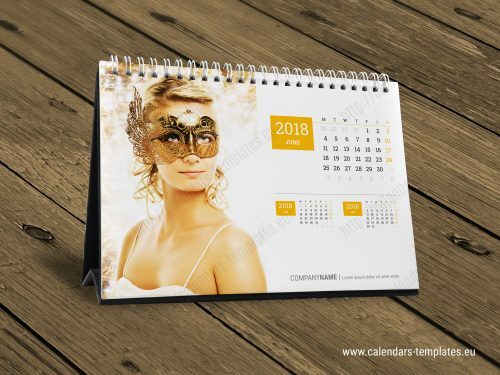 Elegant modern horizontal desk calendar design. 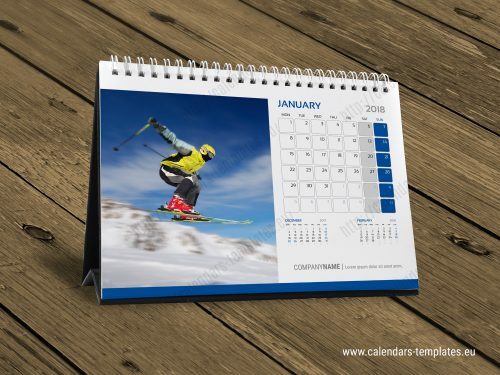 Table, desktop tent photo calendars templates for 2018 year. 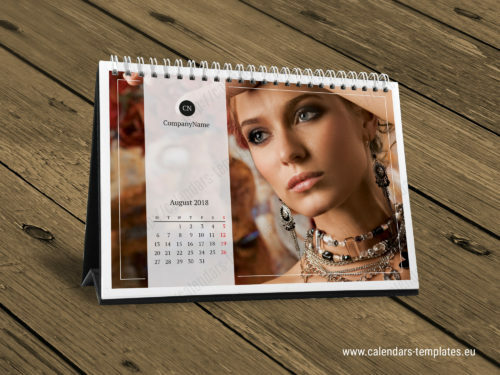 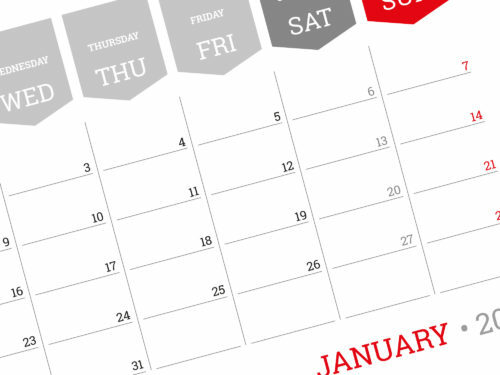 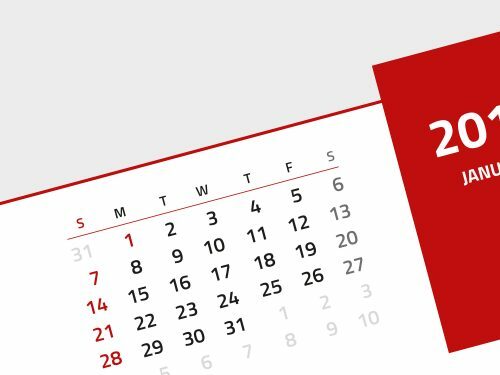 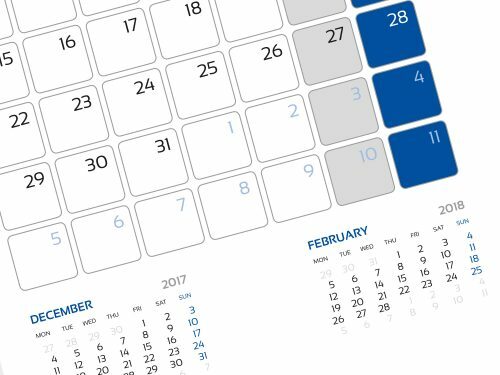 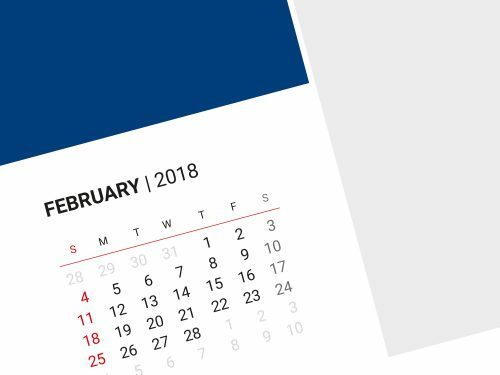 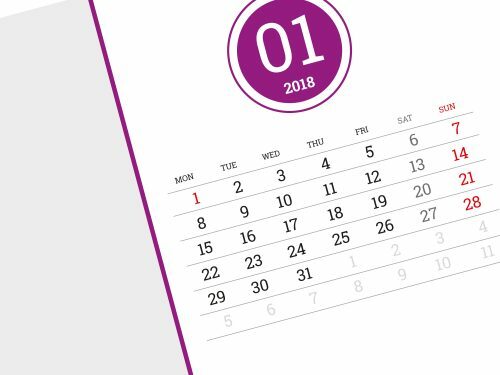 Monthly and yearly downloadable desk calendars design templates for your business. 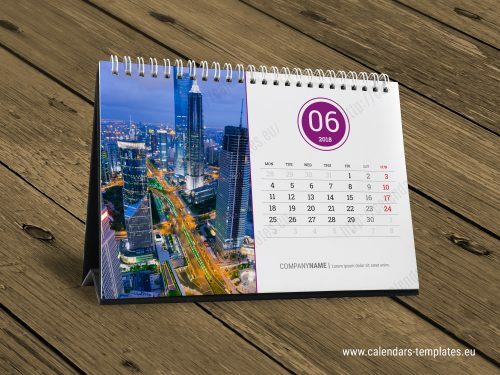 Desktop Calendar is a compact type of calendar on your desk. 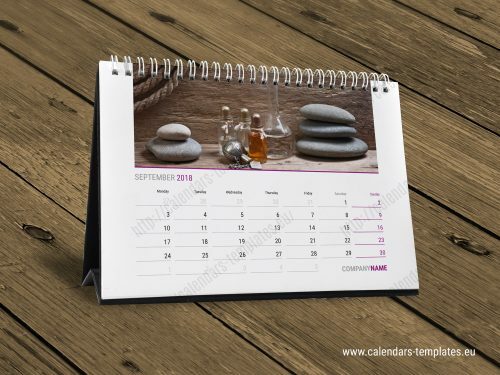 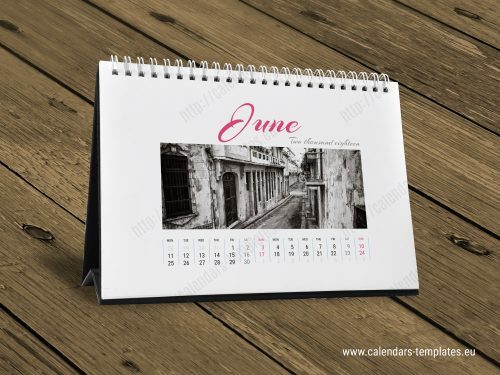 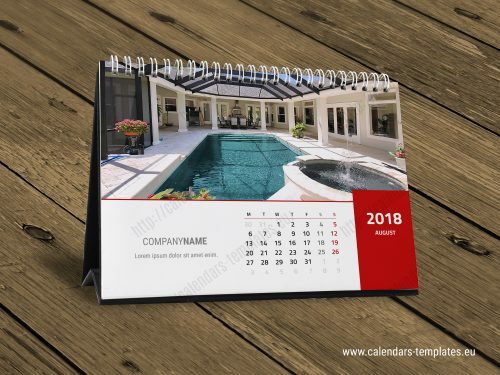 You can personalize these handy calendars with your favorite photos, logo etc. 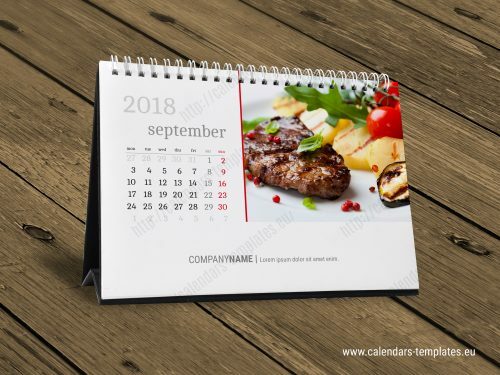 to create gifts for family or giveaways for customers. 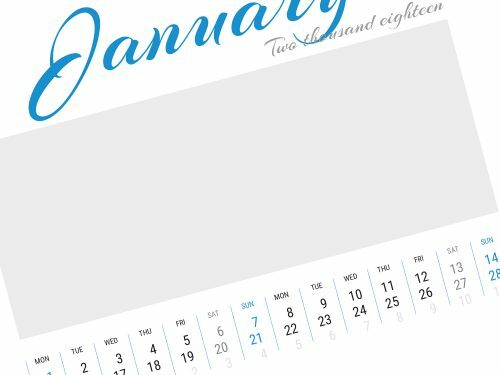 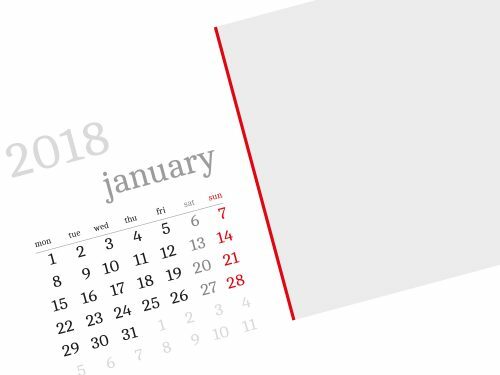 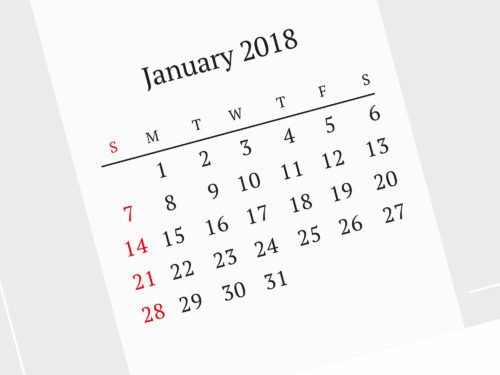 Blank printable templates for desk calendars.